Les suggested we could resurrect the darts night, and so we did. Good turnout and a thoroughly enjoyable evening. 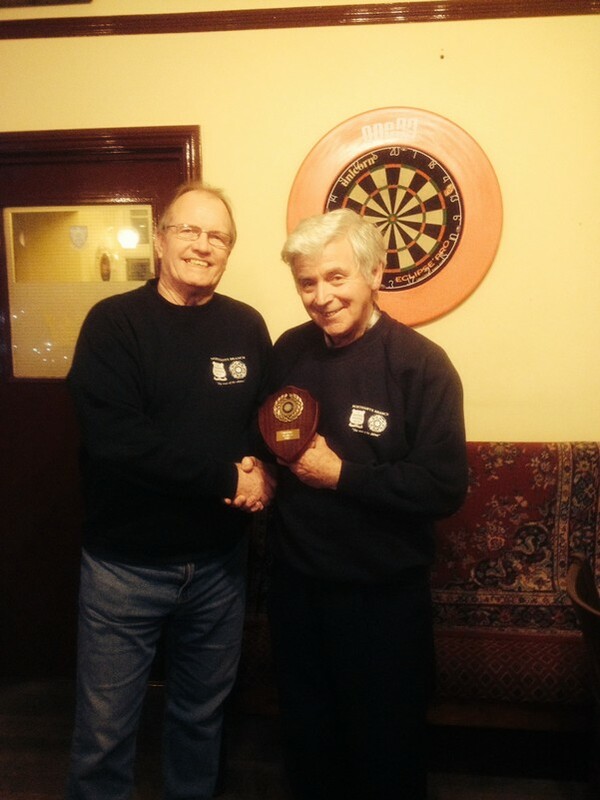 Our Chairman won handsomely and no doubt will defend his crown as Northant TOMCC Darts Champion next year.